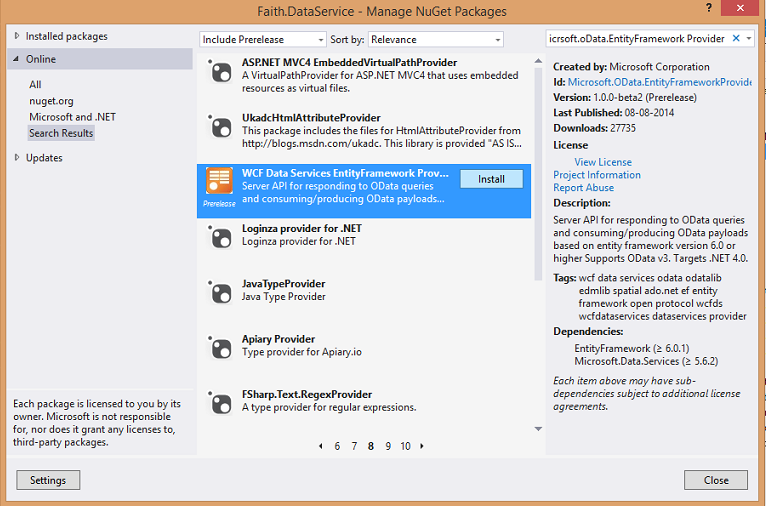 WCF Data Services (formerly ADO.NET Data Services,) is a platform for what Microsoft calls Data Services. It is actually a combination of the runtime and a web service through which the services are exposed. 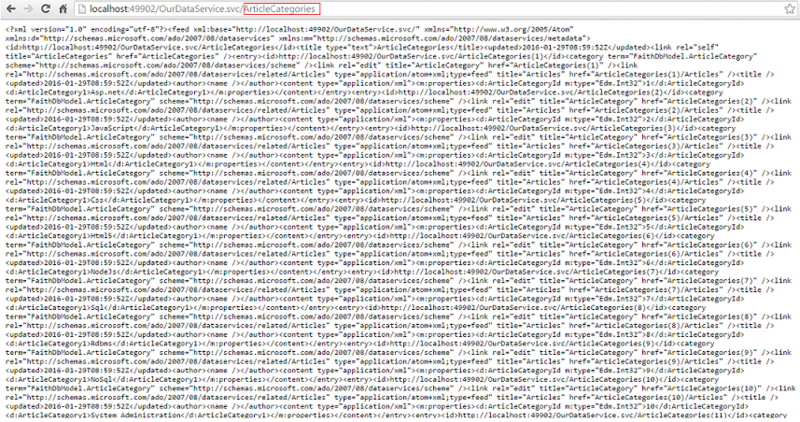 WCF Data Services exposes data, represented as Entity Data Model (EDM) objects, via web services accessed over HTTP. The data can be addressed using a REST-like URI. The data service, when accessed via the HTTP GET method with such a URI, will return the data. 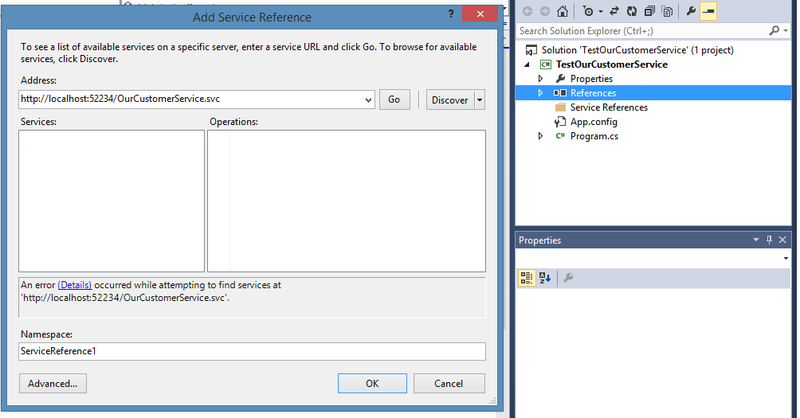 The web service can be configured to return the data in either plain XML, JSON or RDF+XML. In the initial release, formats like RSS and ATOM are not supported, though they may be in the future. In addition, using other HTTP methods like PUT, POST or DELETE, the data can be updated as well. POST can be used to create new entities, PUT for updating an entity, and DELETE for deleting an entity. 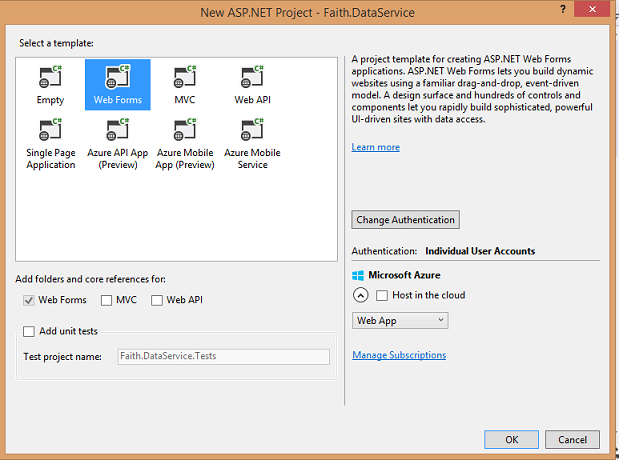 I will be walking you through creating an ASP.NET application that utilizes a WCF (Windows Communication Foundation) data service, along with the WCF Data Services Entity Framework Provider to render the data as an OData endpoint. 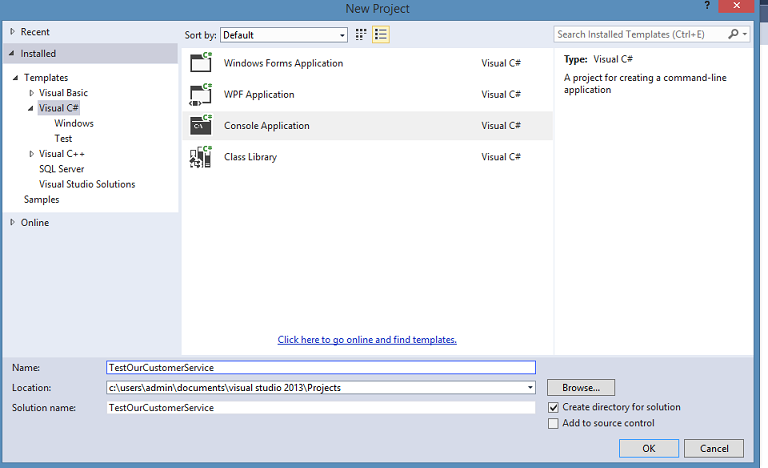 In this article, I will be using Visual Studio 2015 Community version, which you can download for free by going to this link and clicking the Download button under Visual Studio Community. 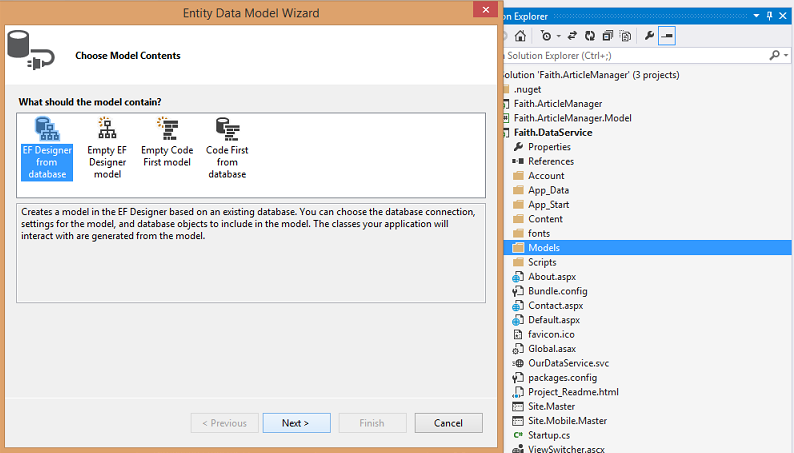 Define the data model by using the Entity Data Model tools. 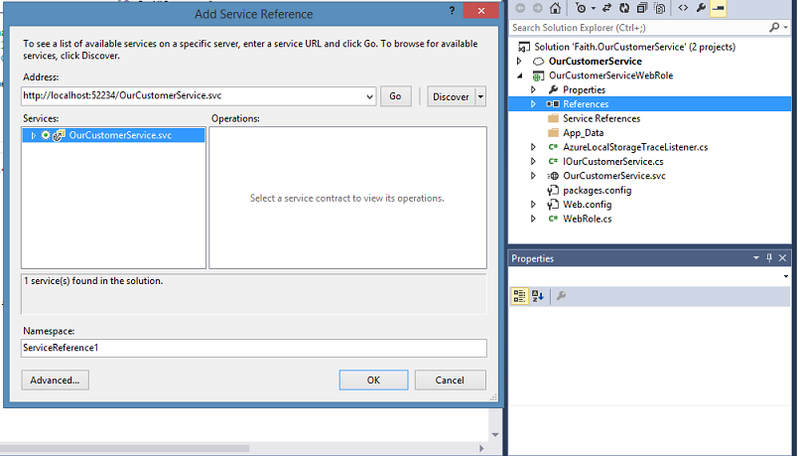 Add the data service to the Web application. 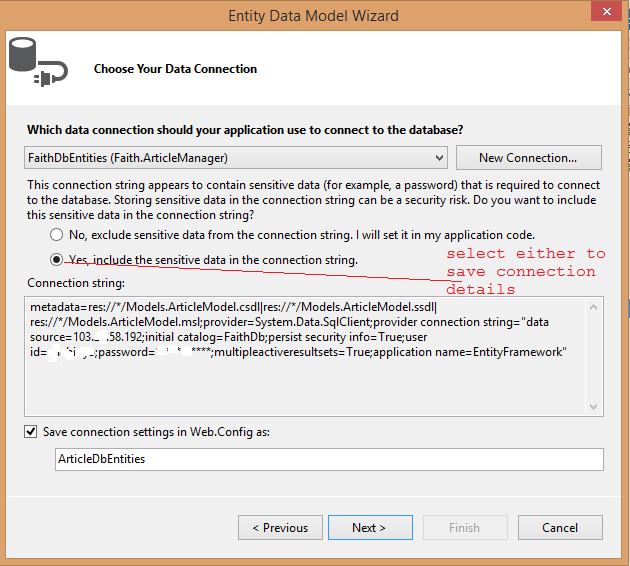 Enable access to the data service. 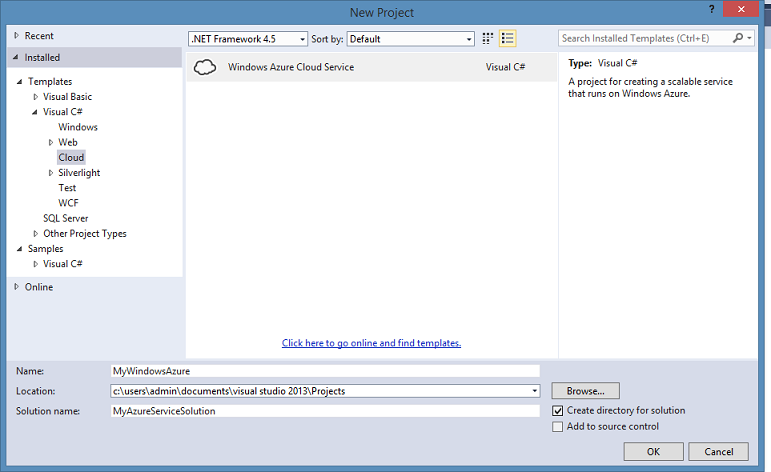 Once you have, open it up and create an ASP.NET Web Application using the Visual C# empty template. 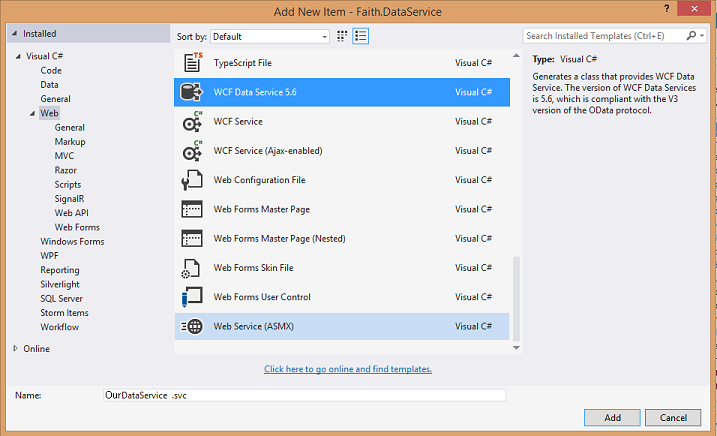 Name the project Faith.FaithDataService and save it somewhere on your local drive (see image below). 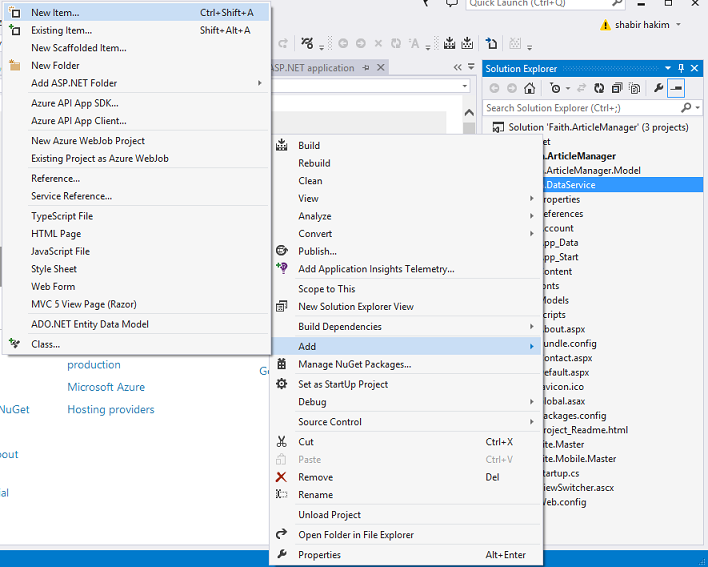 In Solution Explorer, right-click the name of the ASP.NET project, and then click Add New Item. 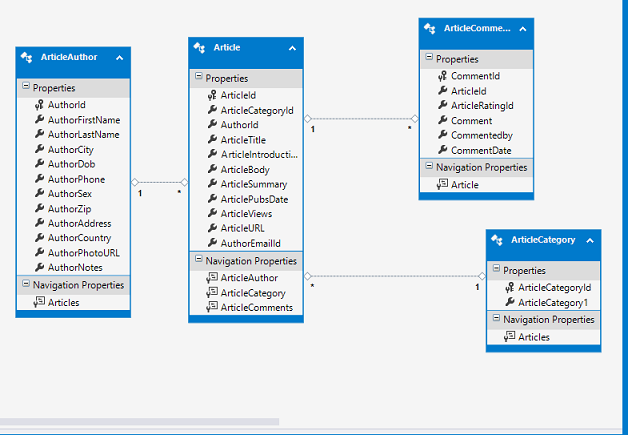 For the name of the data model, type ArticleModel.edmx. If you do not have a database connection already configured, click New Connection and create a new connection. If you have a database connection already configured to connect to the FaithDbdatabase, select that connection from the list of connections. 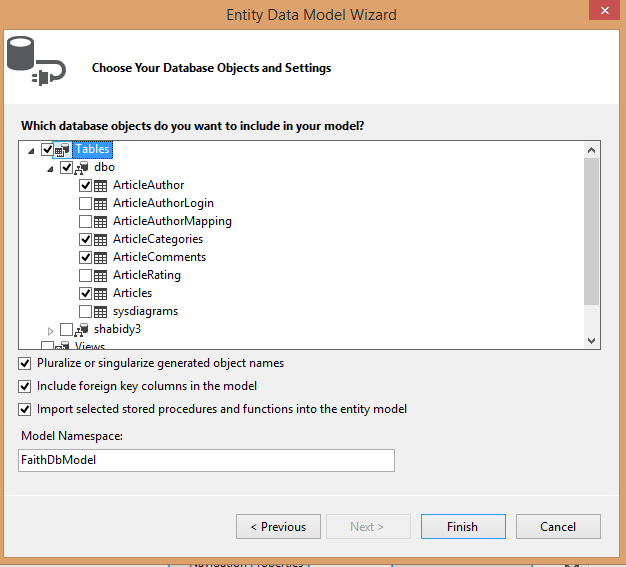 On the final page of the wizard, select the check boxes for all tables in the database, and clear the check boxes for views and stored procedures. 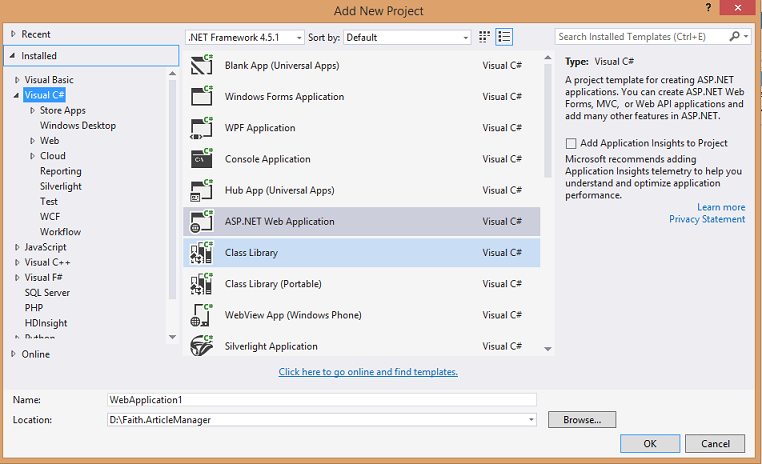 In Solution Explorer, right-click the name of your ASP.NET project, and then click Add New Item. This enables authorized clients to have read and write access to all resources .You can set it for the specified entity sets also. if you will observe It is showing list of tables from database or list of entities Model is made of. 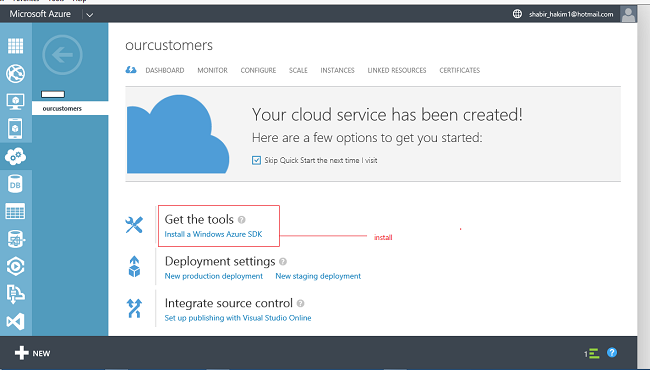 In this article, we are going to walk through how to create and deploy your Windows AZURE Cloud Service. 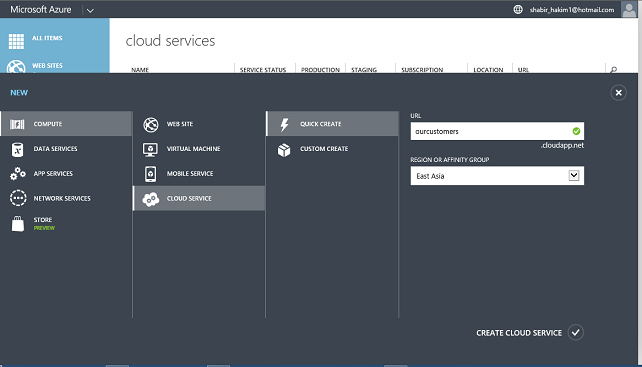 It also provides a good introduction on how to quickly create and set up your Windows AZURE Cloud Service for deployment. The "cloud" in cloud computing can be defined as the set of hardware, networks, storage, services, and interfaces (I.T Infrastructure) that combine to deliver aspects of computing as a service. Cloud services can be software, infrastructure, and storage over the Internet (either as separate components or a complete platform) based on user demand. It can also be defined next stage in the Internets evolution, providing the means by which everything — from computing power to computing infrastructure, applications and business processes can be delivered to you as a service wherever and whenever you need and will be charged on basis of usage like we use electricity and pay on basis of monthly usage.. Some businesses, such as Google and Amazon, already have most of their IT resources in the cloud. They have found that it can eliminate many of the complex constraints from the traditional computing environment, including space, time, power, and cost. 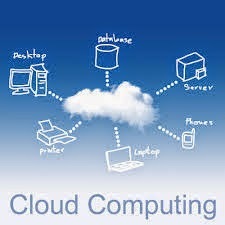 Now coming to Microsoft they have also setup cloud computing for their customers known as AZURE. 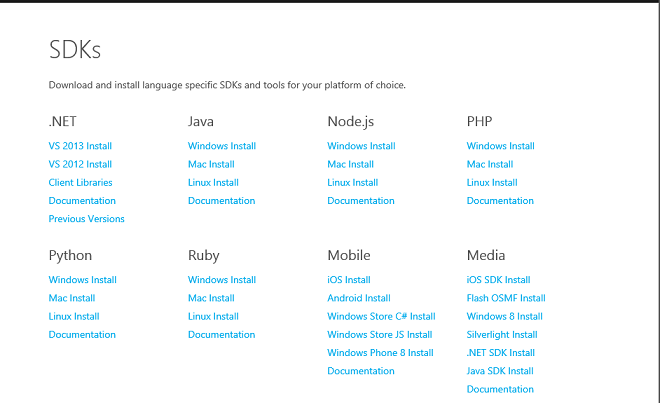 Microsoft way of cloud computing :) Windows Azure is Microsoft's application platform for the public cloud. You can use this platform in many different ways. For instance, you can use Windows Azure to build a web application that runs and stores its data in Windows Azure data centers. 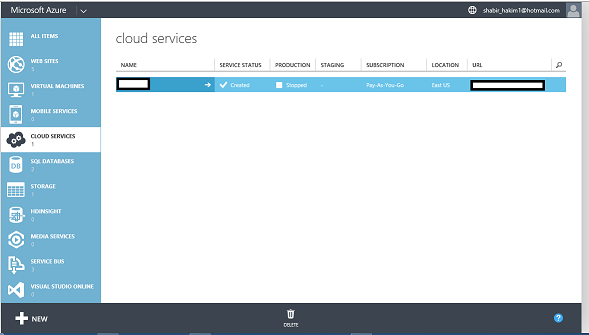 You can use Windows Azure just to store data, with the applications that use this data running on-premises (that is, outside the public cloud). 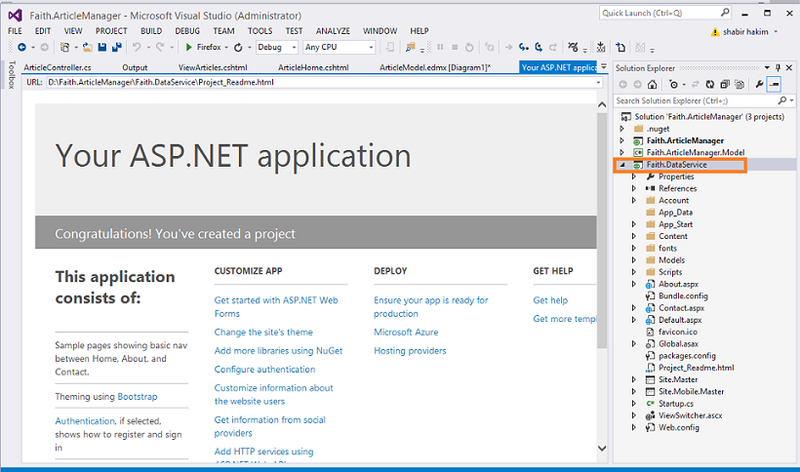 You can use Windows Azure to create virtual machines for development and test or to run SharePoint and other applications. 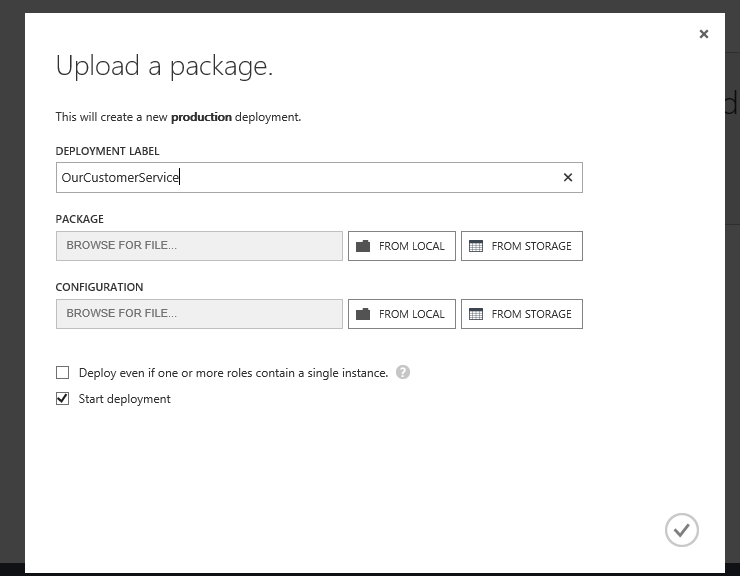 You can use Windows Azure to build massively scalable applications with lots and lots of users. Because the platform offers a wide range of services, all of these things-and more-are possible. 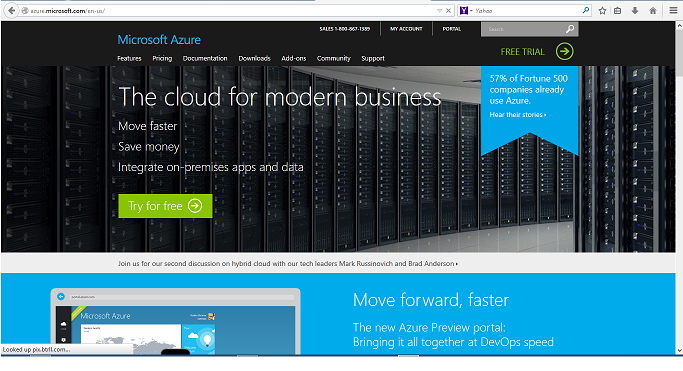 Go to http://www.windowsazure.com/ and create an account. 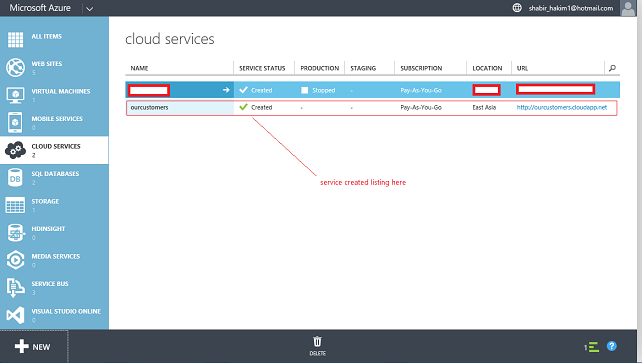 Here it is possible to create a Quick Cloud Service and configure it again later or create a custom cloud service by chosing configuration. 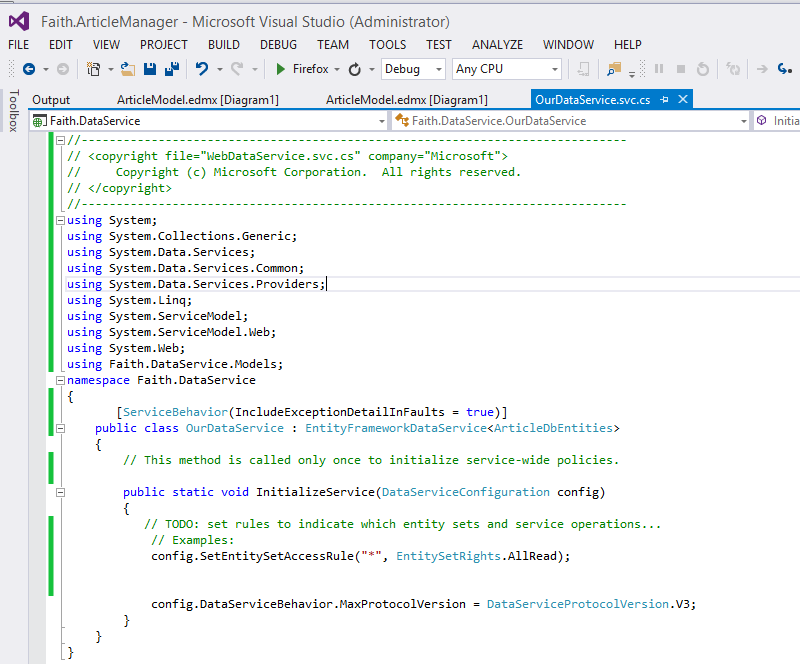 Our Cloud Service is now created Quickly or Customized, lets get Azure SDK Tools so as to code our service logic. 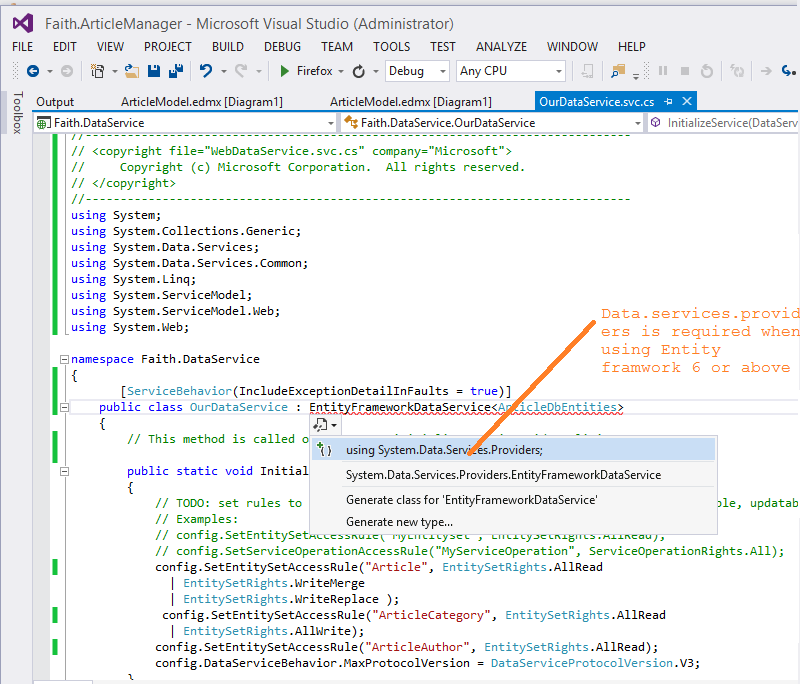 Click on OurCustomersService and click on link install a Windows AZURE SDK, and our Visual Studio Version and Install it. 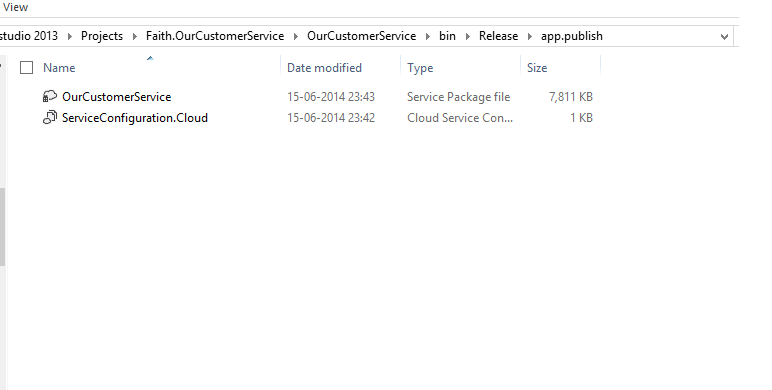 Here we are going to create a WCF Service and deploy it on our cloud Service. 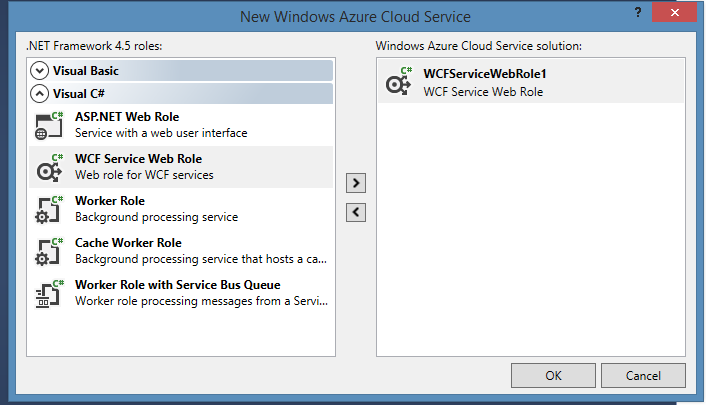 So, create a new Project ,chose Windows Azure Cloud Service template and WCF Service Web Role. 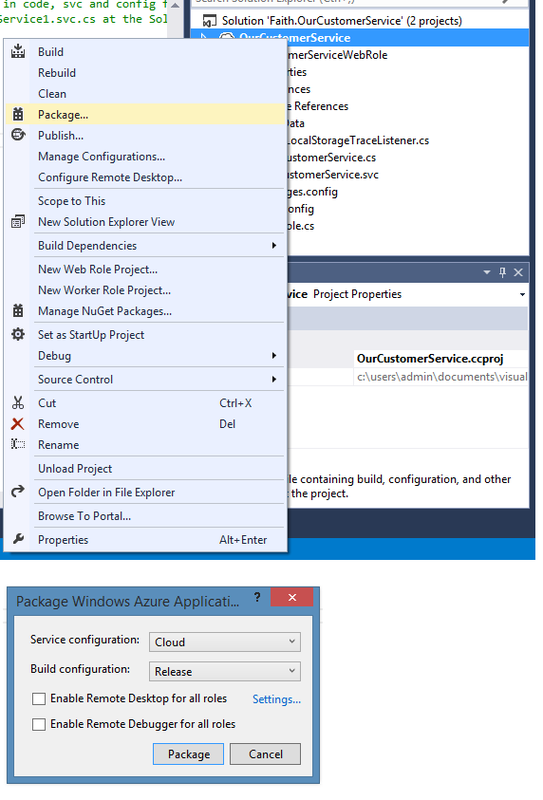 To deploy our Cloud Service, we have to Create a Package : chose our Service Configuration and Build Configuration and note the output directory or remove files to our custom directory. Seventh (7th) Pay Commission 2016 Salary (Pay Scale) Calculation. To get your expected salary including expected pay scale and pay band. Please enter the following things in the text boxes. Note:This 7th CPC calculator calculates your basic and gross pay based on the new pay scale structure that is announced by the Pay Commission. This new Pay Scale is termed as 'Pay Matrix'. The issue is when they're behind a proxy . So, here are the code snippets in ASP and .Net that first check for an IP addresses that's forwarded from behind a proxy, and if there's none then just get the IP address.